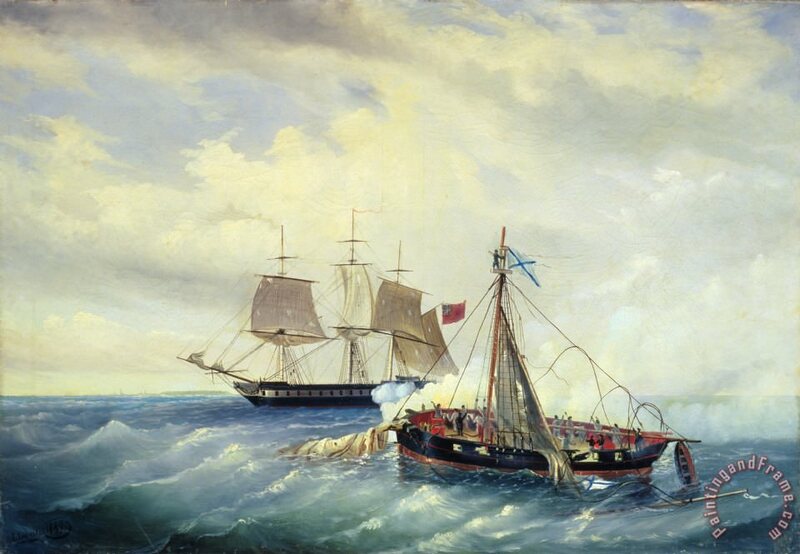 The Russian 14-gun cutter Opyt (Experiment) making its stand against the British frigate HMS Salsette by Nargen Island on the coast of Estonia, June 11, 1808. 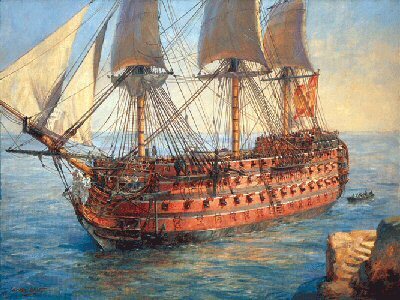 Océan was a 118-gun first-rate three-decker ship of the line of the French Navy, lead ship of her class.Océan was Allemand's flagship at the Battle of the Basque Roads. 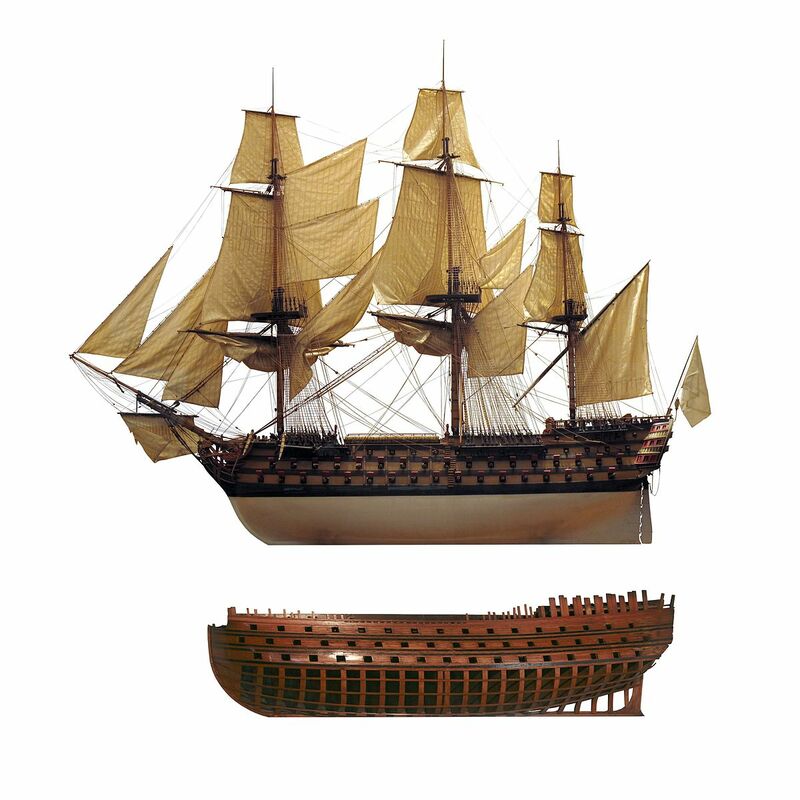 The Wagram was a first-rate 118-gun ship of the line of the French Navy, of the Océan type, designed by Jacques-Noël Sané. 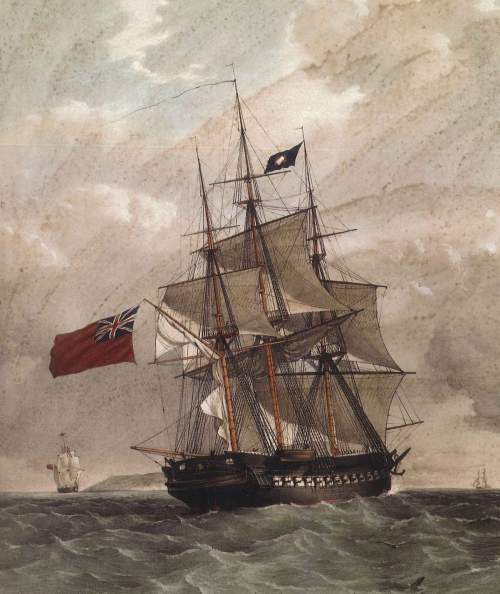 Begun as Monarque, she was commissioned as Wagram in Toulon on 15 June 1810 under Captain Baudin. Under Captain François Legras, she took part in the Action of 5 November 1813 as the flagship of Rear-Admiral Cosmao. Montebello was an Océan type 118-gun ship of the line of the French Navy. She was launched in 1812 and refitted in 1821. HMS Trincomalee, though it was finished two years after the end of the Napoleonic Wars. I live quite close to where it is stored. The H.M.S. 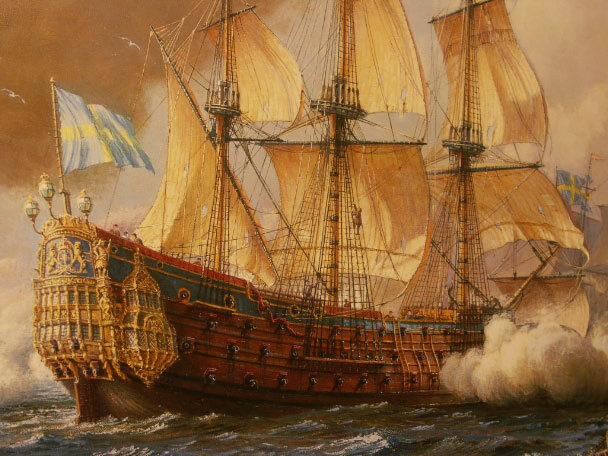 Kronan, considered to be the largest war ship afloat until she was destroyed in 1676. 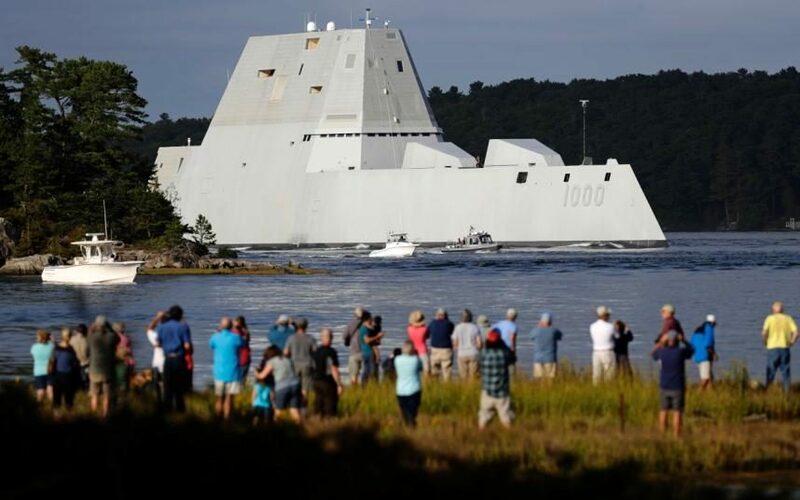 The Swedish Navy called her Stora Kronan, or the Big Crown. She saw battle against Denmark and the Netherlands until she sank during the Battle of Öland. The gun powder storage ignited as she was doing an evasive maneuver. Over 800 casualties and over 100 guns went down with her as well as the Swedish morale since she was the very symbol of Swedish naval might.